Are you tired of monotonous tours of the already known sights of Ukraine? And from the dusty museum exhibits you fall asleep? 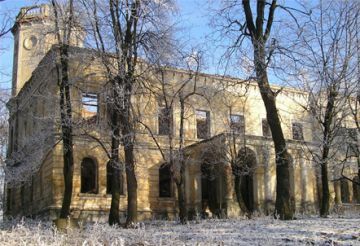 Then you should make a trip to an old abandoned castles and palaces of Ukraine. Unforgettable, new impressions are guaranteed. One of these palaces have in Ship Cherry. 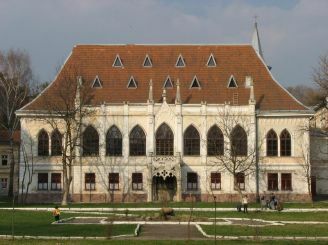 Palace magnate family Albeřice appeared here in the 18th century. 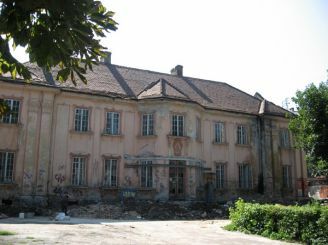 Family owned the castle until the Revolution in 1917. 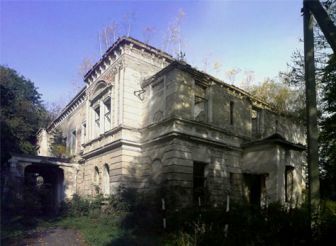 The last owner of the estate was J. Mars, he was also the owner of a local brick factory. 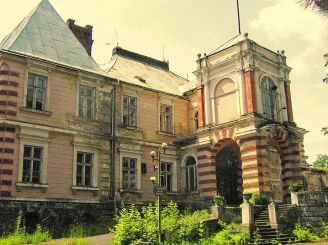 Like many castles, palace Mars in Soviet times, was converted into a hostel. Now from it in ruins. But if you look closely, even in the ruins can be seen to its former glory and grandeur of the palace. Many tourists visit places such as the Palace of Mars in search of thrills. In the ancient ruins there is always a kind of mystery and mysticism, a real sense of lost time. 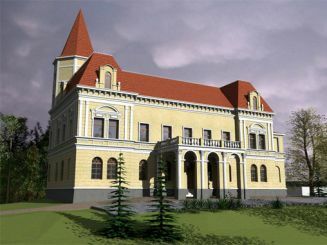 Also you can include in your itinerary attractions such as the Castle Branickis and Lyantskoronskih Palace . Do not forget to make some original pictures on memory.